A SCIENTIFIC society meeting in Ronda has yielded some exciting results. Well, about as exciting as moss can be. 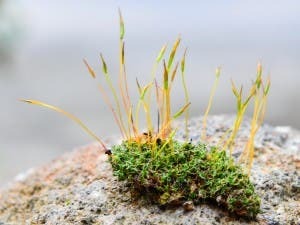 Scientists from Spain and the UK determined that the field studies in Malaga had yielded two new species of moss. They are both being analyzed.